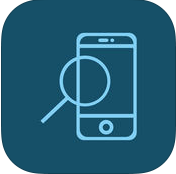 article reviews the functionality and productivity of this application. on the unique IMEI number provided. Checking information pertaining to any mobile device is important for a number of reasons. Mobile devices are often sold and resold. 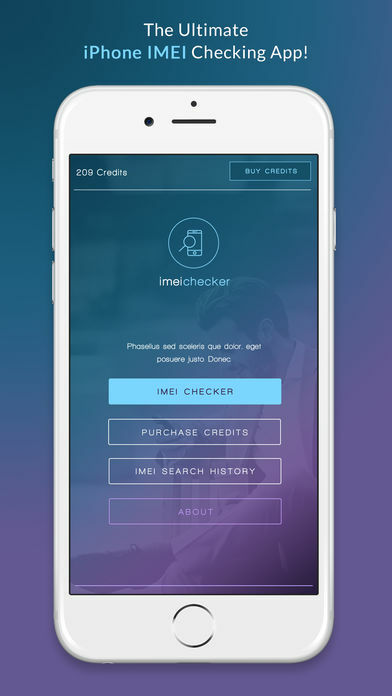 The use of IMEI checker offers an array of information important in making an informed choice in buying the device. The app can detail the capabilities of the mobile device. For instance,knowing whether the device has been reported as stolen or if it can be used by any carrier is very important in knowing whether to or not to purchase the device. Buying of a stolen device may land the buyer on the wrong side of the law while buying of a service locked device may make future resale of the device difficult. The application gives a pool of advantages. It provides important information that assists in a successful and informed purchase. It saves time and costs in the whole purchase process. 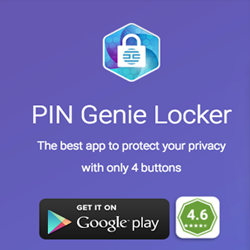 The app checks not only apple devices but HTC, Samsung, Alcatel and LG devices too. It offers fast and accurate results for safe and informed choices. However, the app has one minor con. It requires internet to work. Offline, the app is almost useless. Its interface is also not very appealing and has very few functionalities. 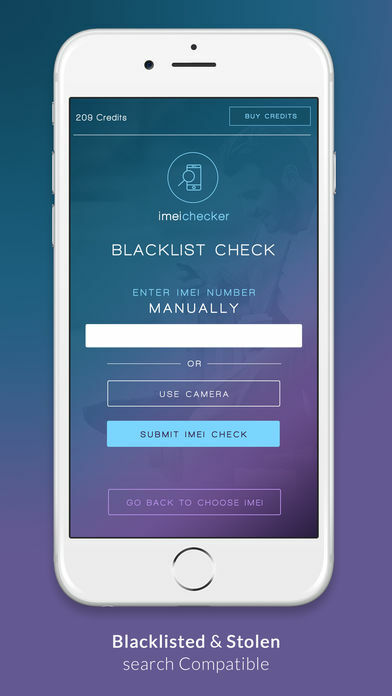 IMEI checker could benefit from an addition of features and an improved interface. 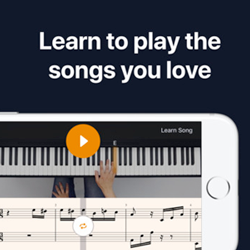 The app is available on apple store and can be downloaded at any time. The only prerequisite to downloading the app is internet connection and an apple mobile device. This includes iPhones and iPads. Purchase of mobile devices needs to be informed to provide a comfortable choice good for you. It is important tat the use of this application be emphasizes to avoid risks involved with illegal purchases. The application provides the service toll free, fast and with a 99% accuracy. There is therefore no need not to use the application in the purchase of mobile devices to guarantee safety. It is therefore my highly emphasized opinion you consider the use of the application prior to the purchase of any mobile device.